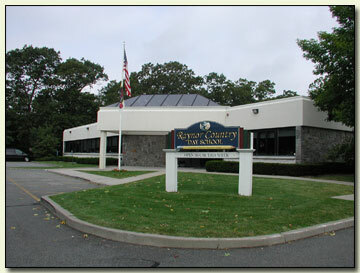 Raynor Country Day School is charted by the Board of Regents of The University of the State of New York on behalf of the Education Department of the State of New York to operate a nursery school, preschool, kindergarten and grades one through six elementary school. Registered with the New York State Department of Education for Nonpublic Schools. Raynor Country Day School received Accreditation by the Middle States Association of Schools and Colleges. The school is located on a 12-acre park like setting just off Montauk Highway. The Raynor elementary building encompasses 16,500 sq. ft. including classrooms, offices, library, and a multipurpose room. The Raynor Middle School Facility, also located on our main campus at 170 Montauk Highway, Speonk, encompasses nearly 3,000 sq. ft of classrooms. The campus boasts two state-of-the-art, developmentally appropriate playgrounds and physical education facilities, sport court, two swimming pools, wooded hiking trails and a three-acre lake.